So you’ve decided that a regular Yorkie is not adorable and cute enough for you. 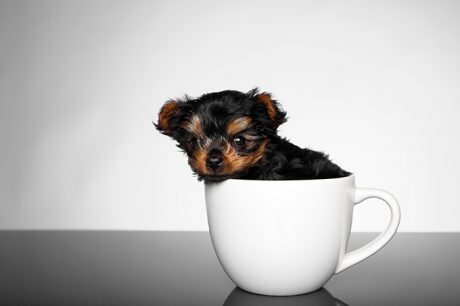 You’re thinking Teacup Yorkie Puppy. There is no denying Teacup Yorkies’ extreme adorableness, and their happy-go-lucky, spirited personality can be very appealing. But just because a Teacup Yorkie is tiny doesn't mean the responsibilities for owning one are small, too.